This world is a beautiful place that is filled unforgettable experiences and thrilling adventures. Travelling truly is therapeutic and completely rejuvenates you. A person who loves vacations will agree with me. 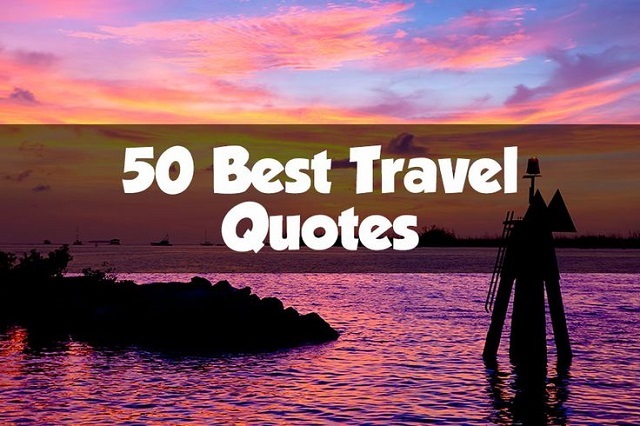 Well, if you are not one those then here is a list of 50 Best Travel Quotes For Travel Inspiration. After reading this you might pack your bags and head out to explore this lovely plant, called Earth. Read on and get motivated to travel!